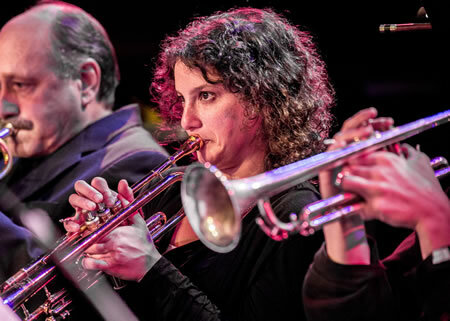 Each year, the Golden Ear Awards recognize and celebrate the outstanding achievements of the previous year in Seattle jazz. 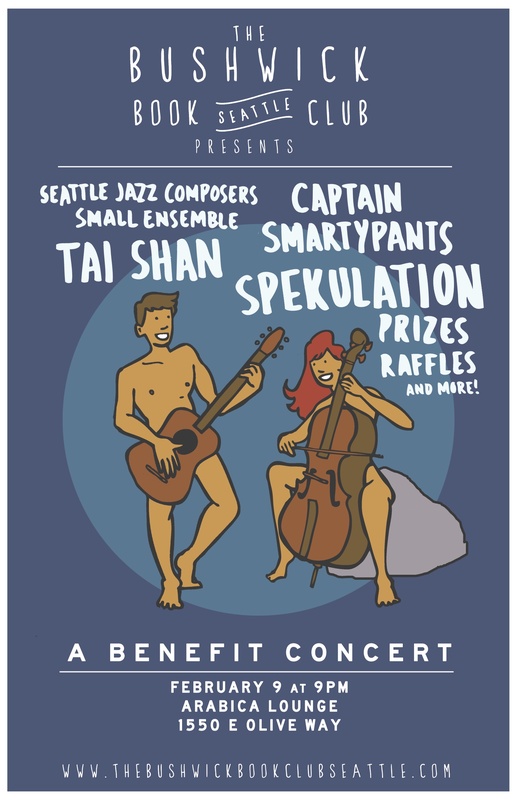 In the process, Seattle jazz fans and performers can take stock of and show gratitude for the region’s vibrant jazz ecology. The awards are determined by a combination of nominations and popular vote. 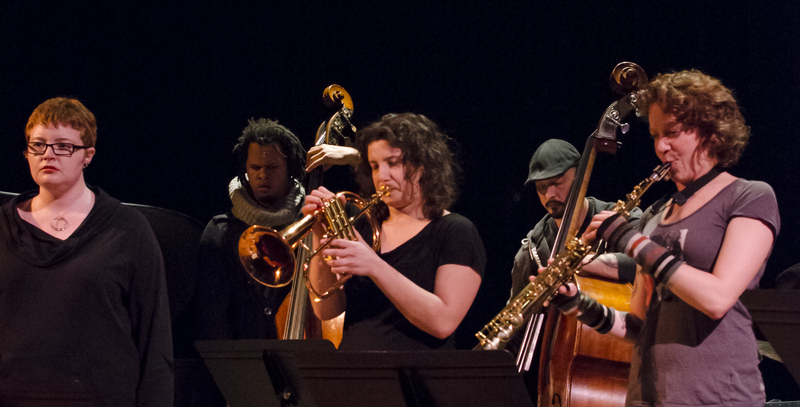 Samantha Boshnack Quintet is nominated under the Alternative Jazz Group. > Click < to vote – no registration required. Beth Fleenor’s process based large ensemble performing live at the Chapel Performance Space in it’s 11-piece form. WE performed Fleenor’s 2012 conduction work SILT, as well as Movement Exercise No. 6 & Temple 2 for blindfolded ensemble. featuring Beth Fleenor (clarinet/voice), Michele Khazak (voice), Kate Olson (soprano sax), Chris Credit (bass clarinet), Brian Bermudez (tenor sax), Sam Boshnack (trumpet), Paul Kemmish & Evan Flory Barnes (bass), Michael Owcharuk (piano), Gred Campbell (percussion), and Adam Kozie (drums). featuring Beth Fleenor, Sam Boshnack, Kate Olson, Craig Flory, Steve Moore, Geoff Harper, Eric Eagle and other screaming characters from the creative music scene. 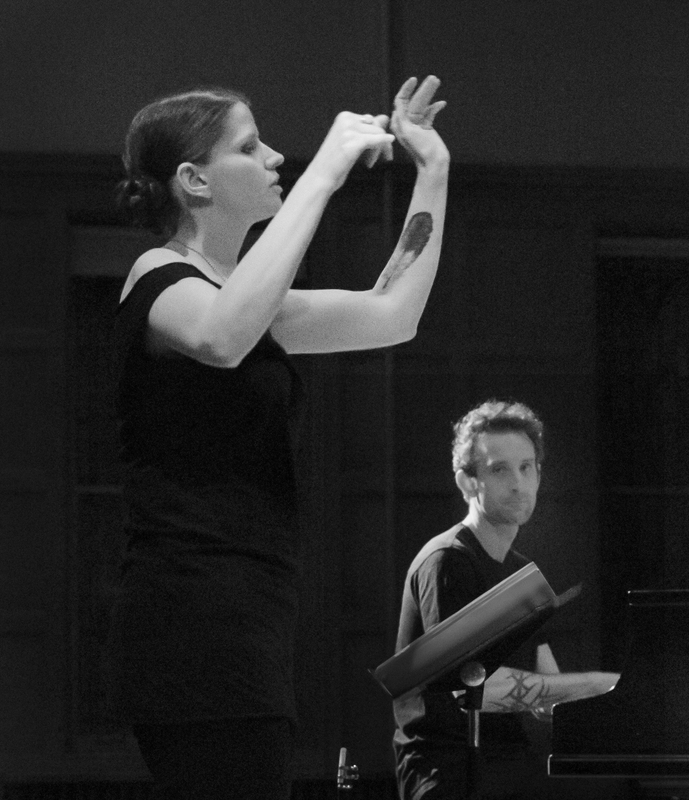 Beth Fleenor brings her process based large ensemble to the Wayward Music Series. 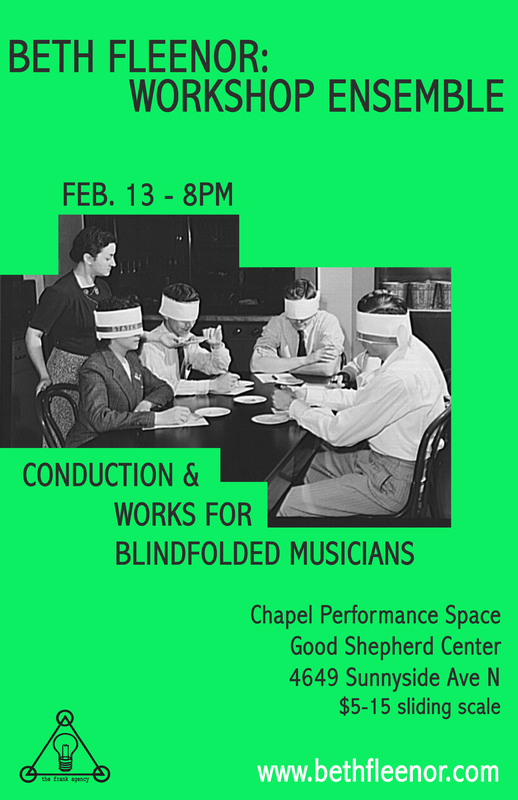 In it’s 11-piece form, the ensemble will be performing Fleenor’s 2012 conduction work SILT as well as music for blindfolded ensemble. BYOBlindfold* to focus your experience and join in the fun. 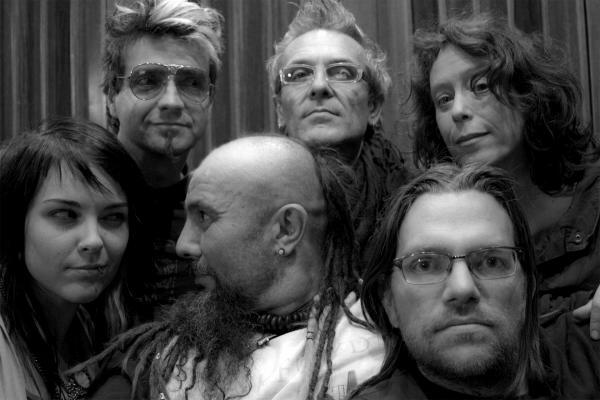 Focused intention, deep grooves, and other celestial manifestations in real time…. 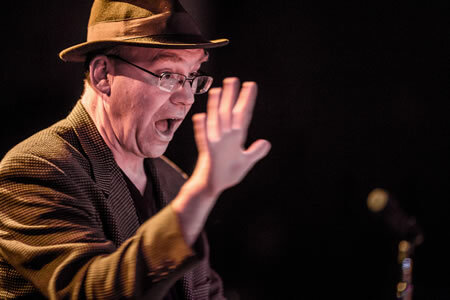 The Bushwick Book Club Seattle, Seattle Jazz Composers Ensemble and Captain Smarty Pants have joined together for a performance of The Bible – original songs inspired by stories from The Old Testament! The event includes 10 songwriters, a small choir, a chamber group, a band, the voice of God and more, premiering in March. The collaborating organizations are raising $3000 to make the performance a success. This is a perfect night to help support these arts organizations in the creation of an unforgettable event!